Inspired by author J.C. Hart – I have decided to do a post that talks about the little snippets of reality that are weaved into my books. Although our works are fiction, there is always a little reality that creeps into the foray, which if anything, helps ground the story better, as I find that those little snippets are what bring it to life for the reader – as they can relate to it. Many of you will know that J.C. Hart is actually also my Editor, so in London Dusk, I actually put her ‘Zombie High Heels’ that she has into the book – just to tickle her fancy a little. And it worked! She loved it so much she even put in edit notes about them. I found that the Zombie heels added visual value to the character I was trying to describe. I wanted the hairdresser in London Dusk to be of the steam-punk looking ilk, with a little twist. Someone that I would never let anywhere near my hair. If truth be known, my real hairdresser is a little Chinese lady who looks at hairdressing as an art-form. Never in a million years would I let someone wearing Zombie High Heels anywhere near my hair, and I wanted Mack – my character – to feel that as well. Another part of that book that is real is my experience of walking in on my partner cheating on me. *nods* However, the scene I walked in on was incredibly different to the one in the book, but my reaction and feelings were the same. I however, did not throw the clothing out the window. I threw them down the stairwell, so the cheating partner and his new squeeze had to do the walk of shame past my friends and flatmates who had all come around for a party at our place after a surfing trip. And before any of you ask – no, I will never reveal the names of these people. 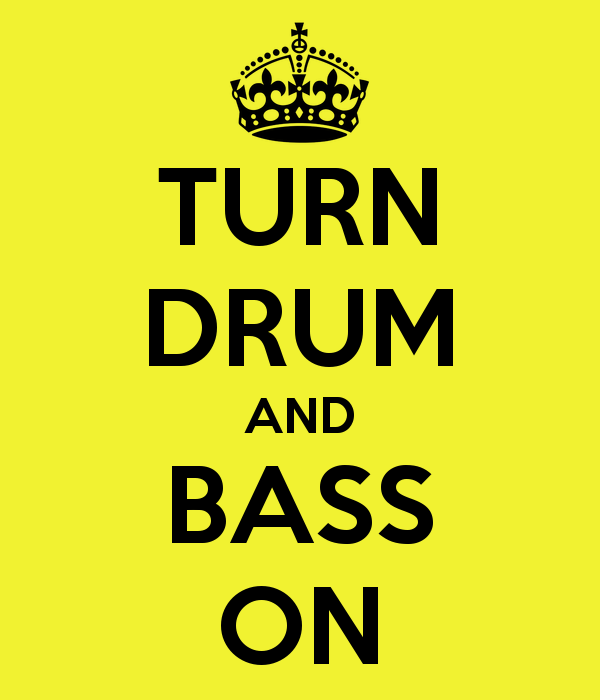 Drum and Bass is actually my favourite sort of music. It has been for 15 years, and I actually think it will continue to be for a very very long time. I designed Mack to be a Drum and Bass lover, even though I more often than not, write to dub-step type music, or anything else that I feel gets me in the mood. But as a drum and bass lover, I find that it pulls my focus into alignment, and allows me to relax and achieve a whole lot of great positive vibes. I gave that love of music to Mack, because I know how it works for me. The drunk conversation about making money as a prostitute is REAL! I’m dead serious. Once upon a time when I was a student, someone suggested it as a ‘Get Rich Quick’ thing to cover our backsides while studying. And a friend of mine actually did it, and made a whackload of money while she was studying. I just couldn’t stomach the thought of it though. I’m just not that sort of girl. So there you have it. Some of the truth based fiction in my book London Dusk. There is definitely a whole lot more that I could probably tell you about… especially with Tijuana Nights. But that’s another blog post for the future sometime.